Edupliance is recognized by SHRM to offer Professional Development Credits (PDCs) for the SHRM-CPSM or SHRM-SCPSM. 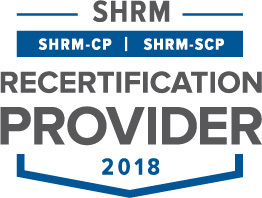 This program is valid for 1PDC for the SHRM-CPSM or SHRM-SCPSM. For more information about certification or recertification, please visit www.shrmcertification.org. 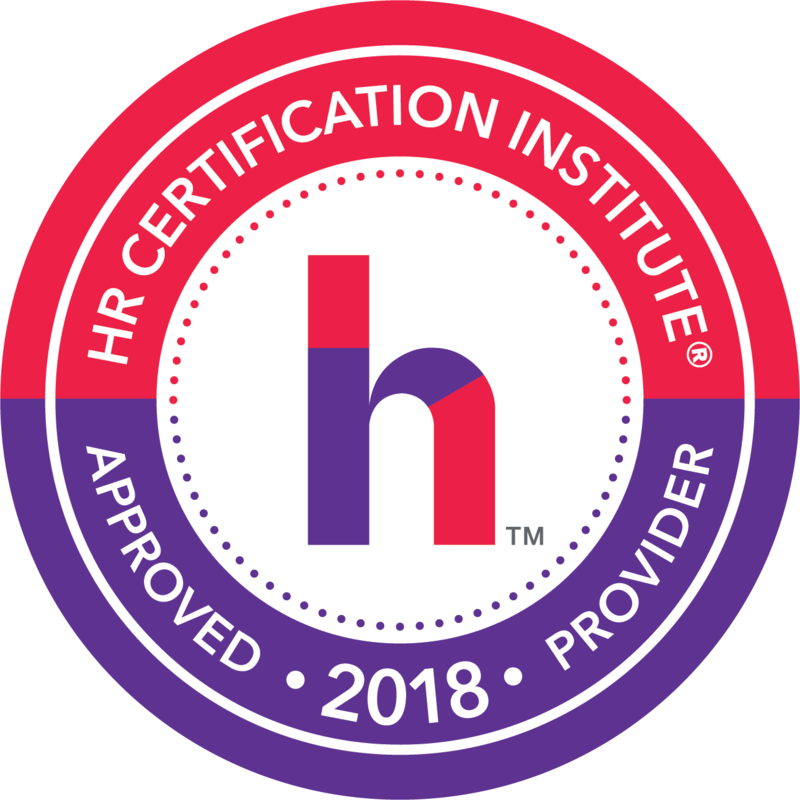 This webinar has been approved for 1HR (General) recertification credit hours toward California, GPHR, HRBP, HRMP, PHR, and SPHR recertification through the HR Certification Institute. The use of this seal is not an endorsement by the HR Certification Institute of the quality of the activity. It means that this activity has met the HR Certification Institute’s criteria to be pre-approved for recertification credit.